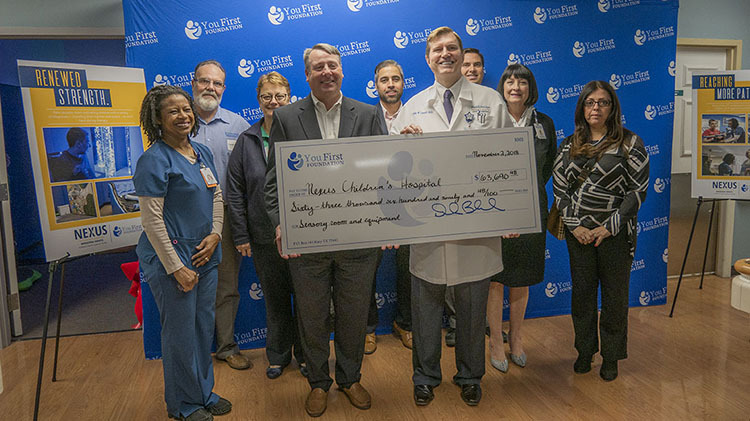 The You First Foundation, through its volunteers and contributors, strives to support families who have been adversely affected by traumatic medical events. We are honored to do this through awarding scholarships to students, which aid in continuing their education and help them to achieve their dreams of a brighter future. Through your generous contributions, we have been able to give away $34,000 to date in scholarships to deserving students. We are passionate about helping individuals and families undergoing traumatic medical events, but know that nothing can benefit them more than furthering research and discovering cures. We hope with our support for further research, people with brain injuries and blood-related cancers can someday fully recover. We partnered with multiple hospitals and charities to unite our researching efforts. Join us in our financial support for the work being done through Nexus Health Systems, which includes Healthbridge Children’s Hospital and Touchstone Neurorecovery Center, and the Leukemia & Lymphoma Society. Your contributions to You First Foundation also directly benefit children whose lives have been directly affected by a traumatic medical emergency. The Leukemia & Lymphoma Society (LLS) is the world’s largest voluntary (nonprofit) health organization dedicated to funding blood cancer research and providing education and patient services. Each year, we participate in Light the Night and have donated $10,000 to the society since our inception. 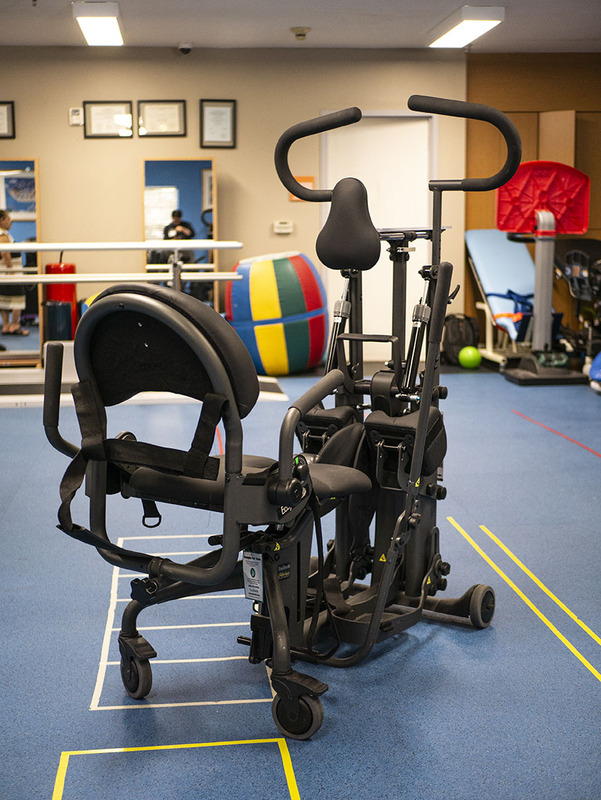 Nexus Health Systems provides post-acute, transitional and vocational rehabilitation services to individuals who suffer from traumatic brain injuries. 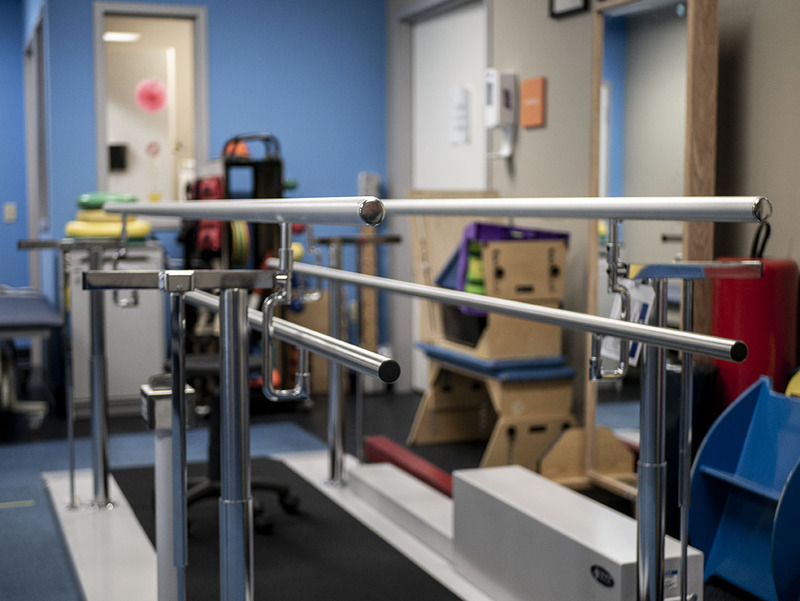 Nexus also provides post-acute medical care and rehabilitation services to children and adults who are medically complex, technology dependent, and/or catastrophically impaired.